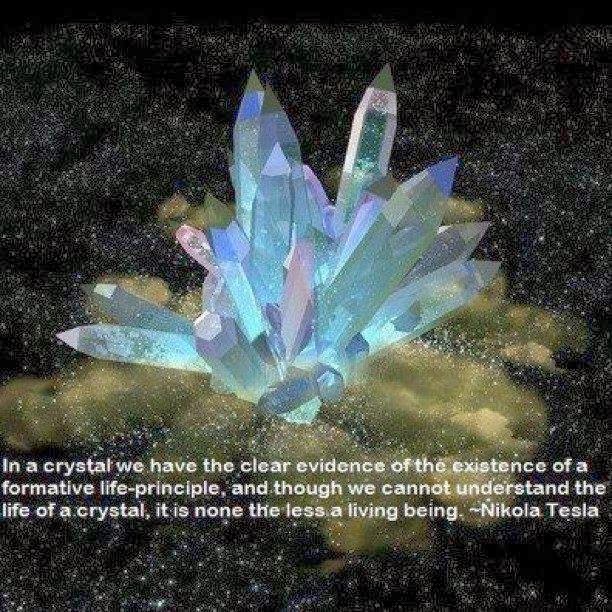 In a crystal we have the clear evidence of the existence of a formative life-principle, and though we cannot understand the life of a crystal, it is none the less a living being. Reality is just that. Irrespective of our perceptions, our opinions and our understanding of it, reality prospers and flourishes. Kaho Tou Raaz-e Hayat Keh Doon?